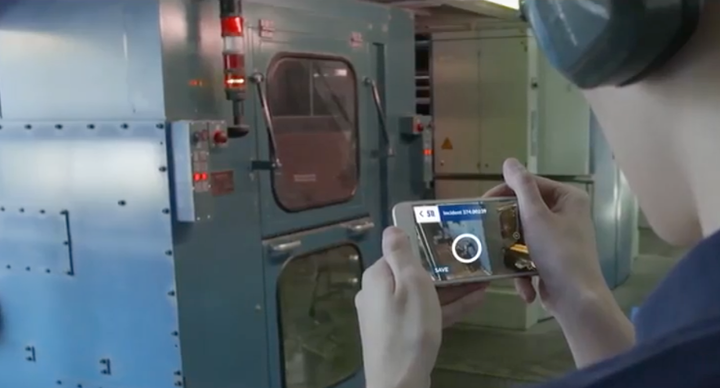 Instant Tracking makes it possible for AR applications to overlay interactive digital augmentations on physical surfaces, without the use of a marker. Wikitude provides its own SLAM Instant Tracking technology which can be dynamically connected to ARKit and ARCore (Wikitude SMART). Instant Tracking is the first feature using Wikitude’s Simultaneous Localization and Mapping (SLAM) technology. 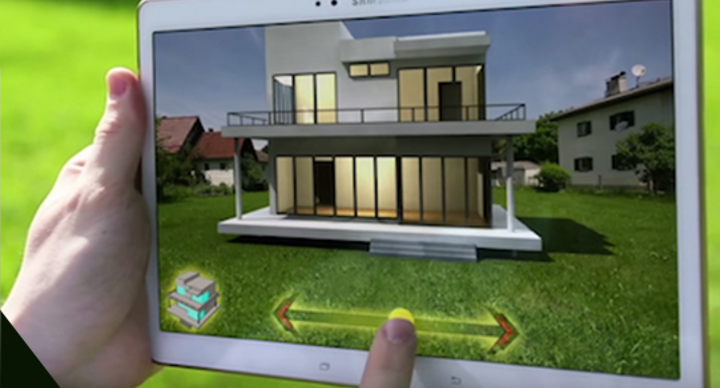 It allows developers to easily map environments and display augmented reality content without the need for target images or objects (markers). Wikitude markerless tracking has a wider reach than ARKit and ARCore, covering more than 90% of iOS devices and at least 20 times more Android devices than ARCore. Instant Tracking sessions can be saved in the form of Instant Targets. Once saved, the AR experiences can be persistently accessed by multiple users across devices and operating systems (iOS, Android, and UWP) at different points in time. This makes sharing AR experiences much easier. This feature lets you understand the depth value of any given screen point (x,y). Knowing the 3D coordinates of the corresponding points in the scene that is being tracked is especially useful for placing augmentations at the correct depth in the scene. Getting someone to look at your product is the first step of a good marketing strategy. With Instant Tracking, customers can visualize and interact with various products by digitally placing them in their physical surroundings. An augmented couch can be seen and rearranged in the living room, a 3D house project positioned on the newly bought ground terrain, digital solar panels can be placed on rooftops, etc., giving the user a realistic view of the final product. There is clear potential for retail outlets as well as for entertainment and gaming, as Pokémon Go so brilliantly demonstrated. Adding bits of helpful digital information to a real-world scene can help one to better understand the exact context of a given situation. Using Instant Targets, onsite maintenance workers can leave important messages directly on the machinery itself for the next shift to be aware of. An interior designer can save various furniture setups to load and show to clients later in time. The opportunities here are endless: factory floor managers, warehouse workers, assembly-line technicians or anyone who needs real-time information in a real-world setting.